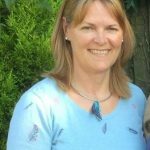 Lynda implemented the local South Devon and Exeter AAA screening programme in 2009 and continues to work there as a clinical skills trainer and local programme manager. 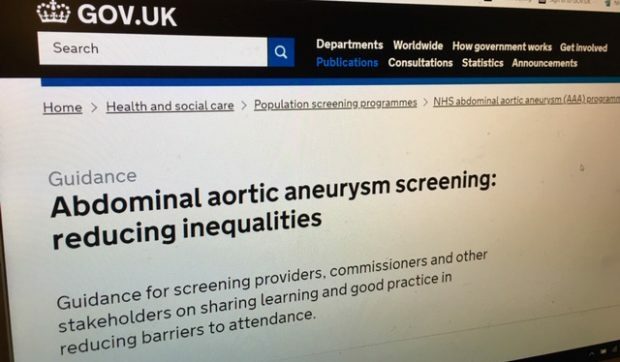 Before that she was an advanced practitioner in ultrasound who worked in the vascular department, general radiology and the fetal anomaly screening programme. Lynda is an associate internal verifier for the Health Screening Diploma. 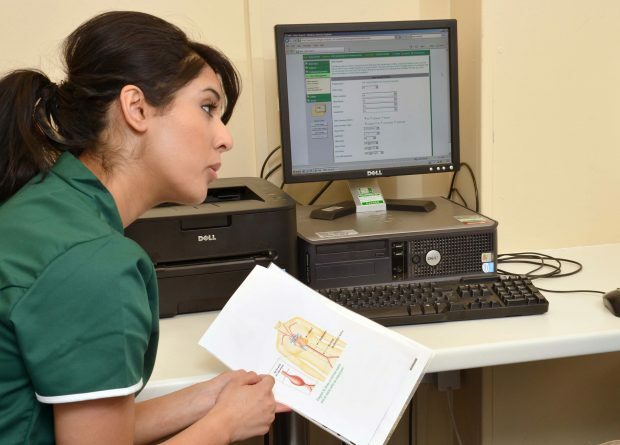 Local providers face an ongoing challenge to make sure they have enough clinical skills trainer capacity to support AAA screening technicians. Personal informed choice is one of the most important principles in screening. People can decide whether or not to have screening based on the information we provide and their own attitudes and values.